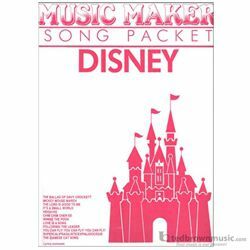 Each song sheet packet includes twelve songs and lyrics (where applicable). None of these songs are included in the songs that come with the Melody Lap Harp. They do not have any songs with a rock or rap beat.